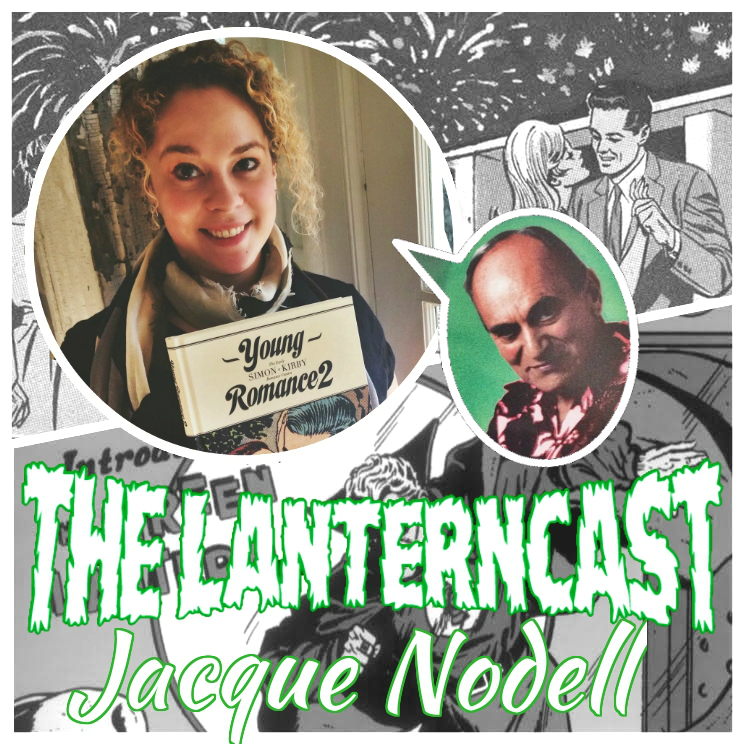 LanternCast Episode #224 – June Books! Mark and Chad are BACK with current issue reviews for the June books! 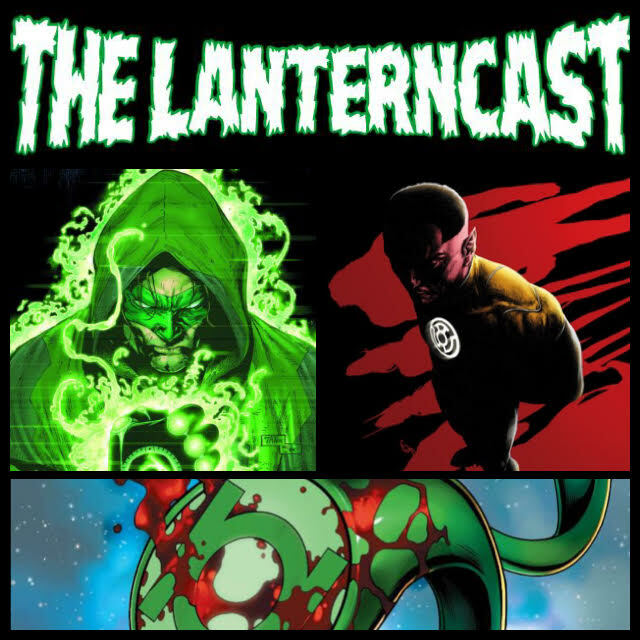 After a brief update from Chad, the guys talk Sinestro shenanigans, Hals new direction, and the new ‘Lost Army’ title! 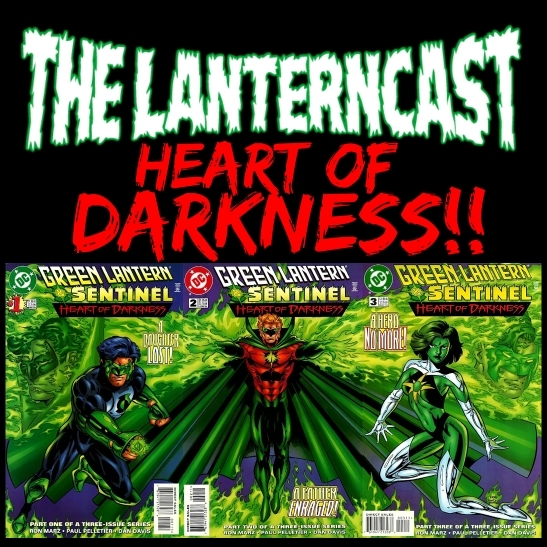 Rancor amnesia, gauntlet self control issues, the logic of multiversal rebirth, and LISTENER FEEDBACK abound!!!! Be sure to chime in on our voice-mail at 708-LANTERN! 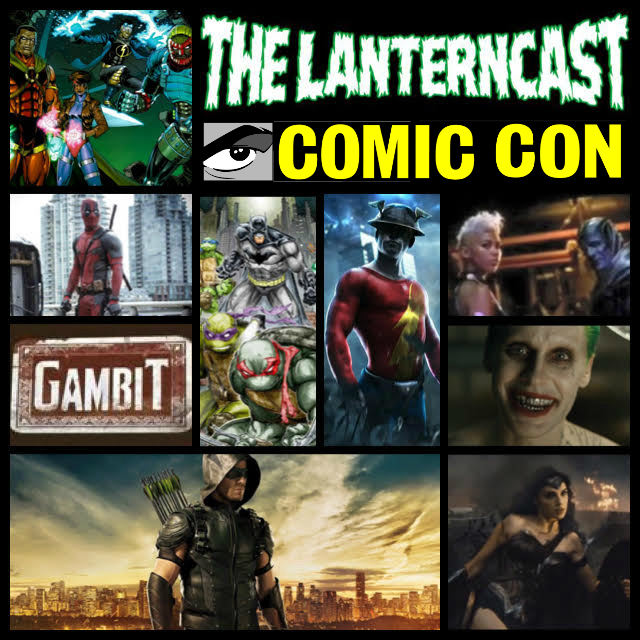 San Diego Comic Con 2015 – SPECIAL REPORT! 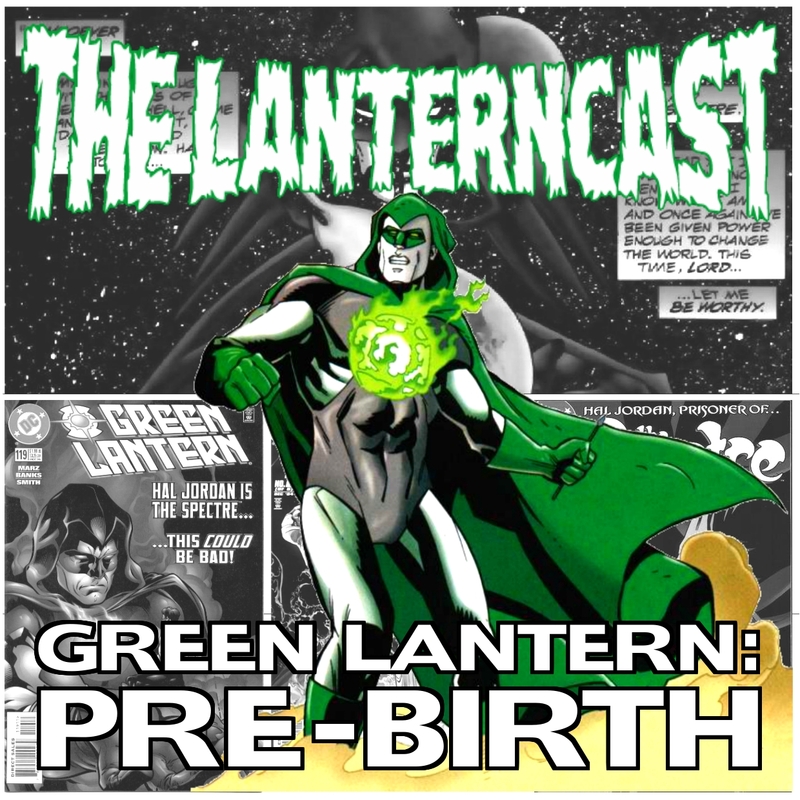 Mark and Chad take a few moments, ok about two hours, to run down the more important bits of news from the 2015 San Diego Comic Con! Deadpool, X-Men, The Flash, Arrow, Legends of Tomorrow, Suicide Squad, Gambit, Batman V Superman and MORE!!!!! Complete with special audio clips! BANGARANG! Be sure to chime in on our voice-mail at 708-LANTERN! 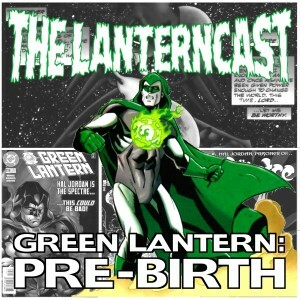 LanternCast Presents: Green Lantern: Pre-Birth #2.5 – JLA #35 and Green Lantern #119! While the technical aspects of this review need work, hopefully the concept and content of our 1st video/audio movie review will balance it out. How does the new Terminator measure up to Arnolds past? Let’s find out!